Hillary Chybinski: a kingdom of PEZ. 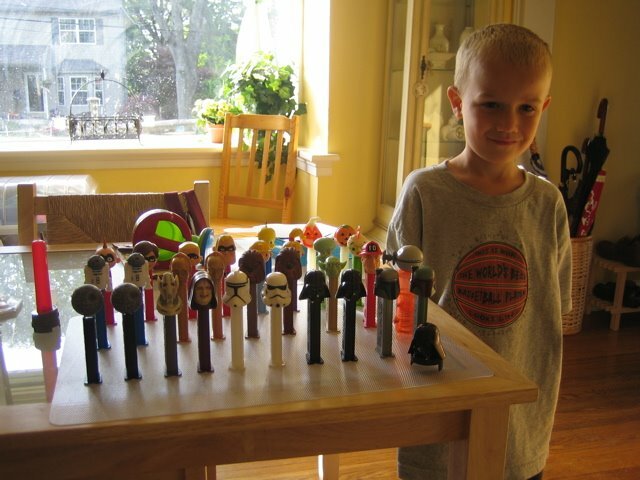 . .
a kingdom of PEZ. 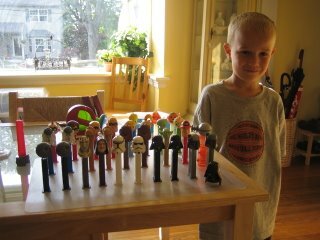 . .
what do you suppose the facination is with pez dispensers? Oh how cute is that!!!! I LOVE PEZ!!!! i just love the plastic colors!